Aquatics & Special Events Coord. 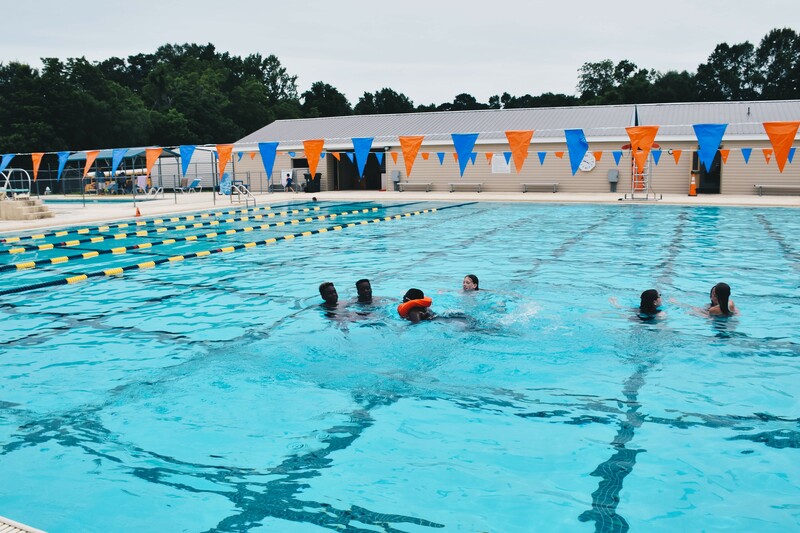 The 2019 Summer Pool Season will begin on Saturday, May 25, 2019. Pool calendars for the month of May are posted below. Subsequent monthly calendars will be published by the 15th of the month prior. • Lap Swim 6 a.m. - 7a.m. • Lap Swim 6 a.m. - 9a.m. • Rec. Swim 9 a.m. - 6 p.m.
• Lap Swim 8 a.m. - 9 a.m.
• Lap Swim Noon - 1 p.m.
• Rec. Swim 1 - 6 p.m.
*This hours are subject to change, a monthly calendar will be posted at auburnalabama.org/aquatics. Monthly PDF calendars will be available for download at the bottom of this page by the dates listed above. Announcements regarding closures and special events and activities will be made via e-Notifier. To sign up for e-Notifier, visit the e-Notifier page.